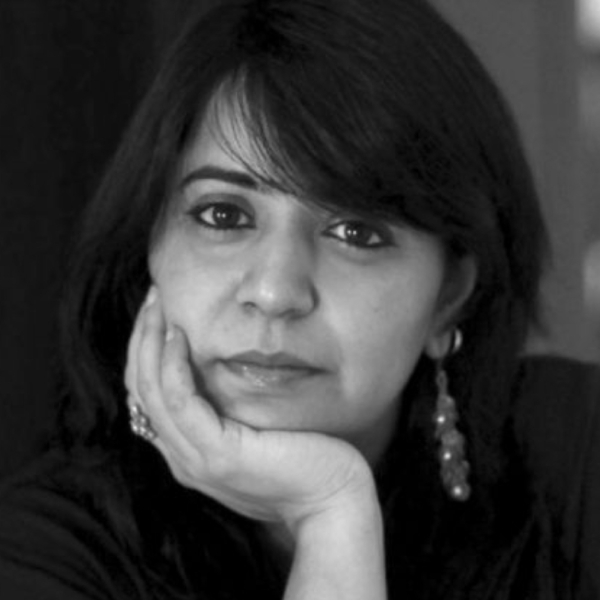 Audioboom / Indian Memory project and more with Anusha Yadav. Anusha Yadav is a Portrait Photographer, Brand Culture design consultant, and a curator of narrative, visual and theme based archives and ideas. She founded Indian Memory Project in 2010. The world’s first online visual & narrative based archive that traces a personal history of the Indian Subcontinent through images found in family and personal archives. 1. What is Indian memory Project and what was the thought behind starting it? 2. There are millions of untold stories and unsung heroes in almost every part of the world. What is your process of capturing them through you project? 3. Which according to you is the best format of capturing memories? Why? 4. How is one’s memory relevant to other’s? 5. Since you are a photographer, are memories alway black and white? Is there any significance? 6. How has your photography and graphic design skills help you grow this project? 7. What is the long term vision of Indian memory project?